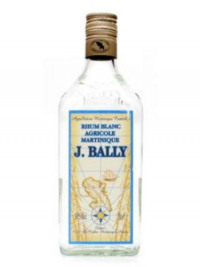 This unique white rum is produced from sugar cane, rather than molasses derived from sugar beet. French-speaking islands are best known for their agricultural rums (rhum agricole). These rums, being produced exclusively from sugarcane juice, retain a greater amount of the original flavour of the sugarcane. Rums from Martinique and Guadeloupe are typical of this style.